Alex Mearns presents Sino's weekly football show which is an hour long, cleverly titled The Football Hour. If you enjoy the pod listen live every Tuesday between 7pm-8pm on Spectrum Sino (DAB in London) or online via www.sino.uk. This is Alex's new feature titled 'pick of the goss'. 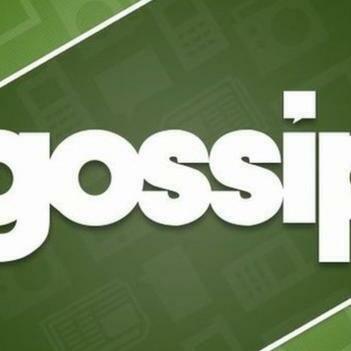 Now the season is over and the transfer gossip gets even more ridiculous, I decided I will do a chart show countdown of the 10 most craziest, most ridiculous, most incomprehensible transfer rumours from the BBC Gossip Column. Listen & then subscribe. Also, if ya got another second follow me on Twitter @alexmearns7 every thing I asked ya then is free so, why not ?? ?